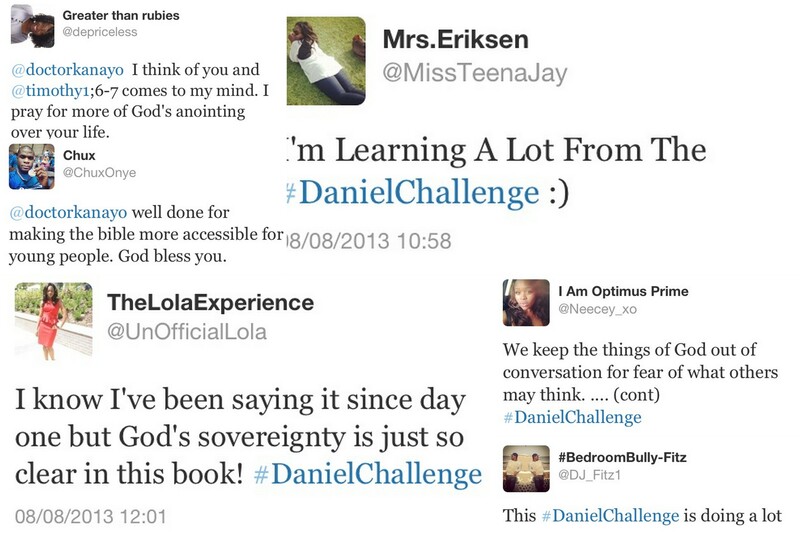 We have completed the Daniel Challenge! It ended up being shorter than 12 days because the prophetic chapters in Daniel interlinked and were best studied in a group! WELL DONE. As I am rejoicing, I am sure you are and God is happy that we have delved into His JUICY word and learnt so much from it and from each other! 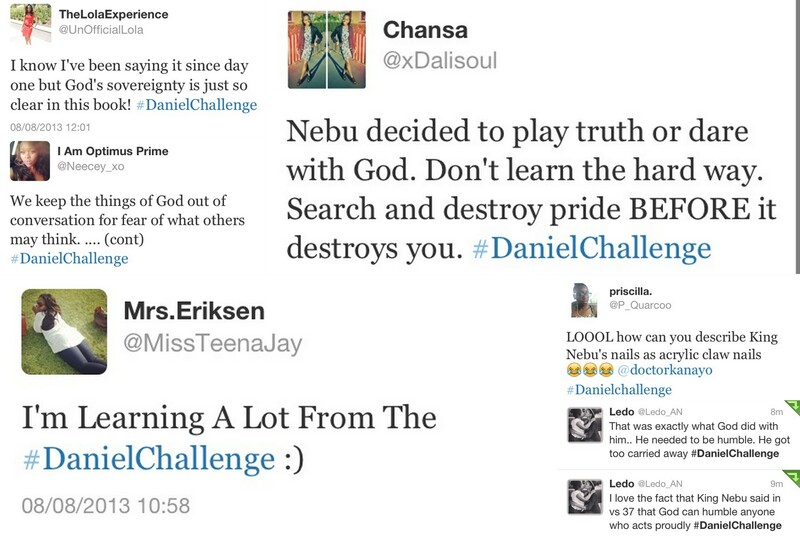 Please hold onto everything you have learned during the #DanielChallenge. Apply it to your everyday lives and use the videos as a guide of how to apply the lessons we learned in Daniel to your life! God is awesome. 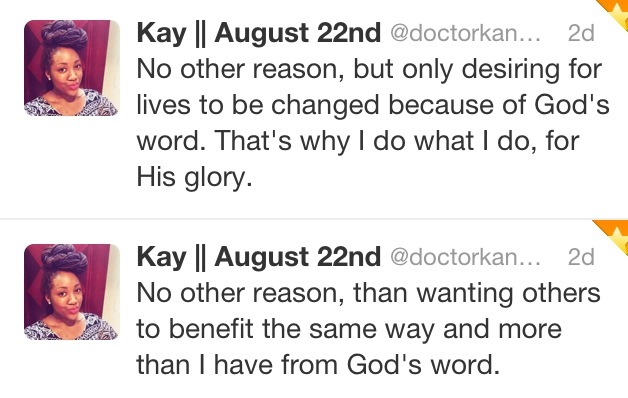 I really thank God for allowing social media to be used for His glory. 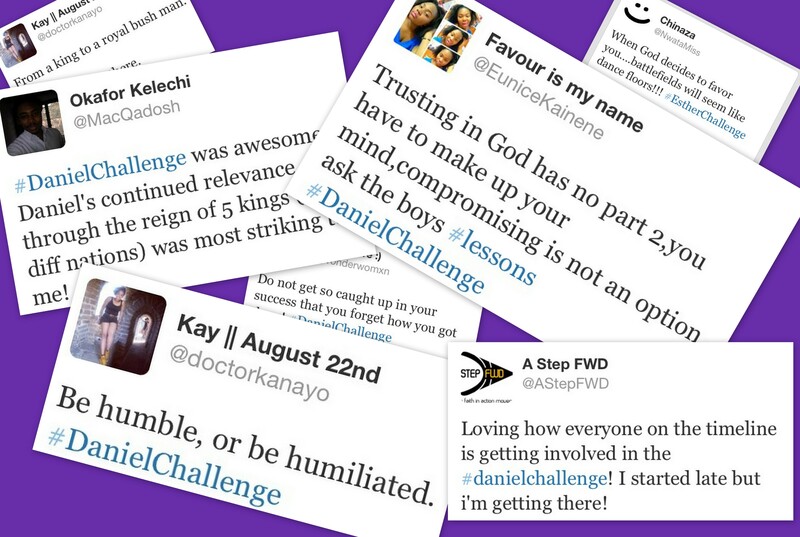 A special thank you to Eunice (@EuniceKainene) for suggesting that we read the book of Daniel as the next challenge. 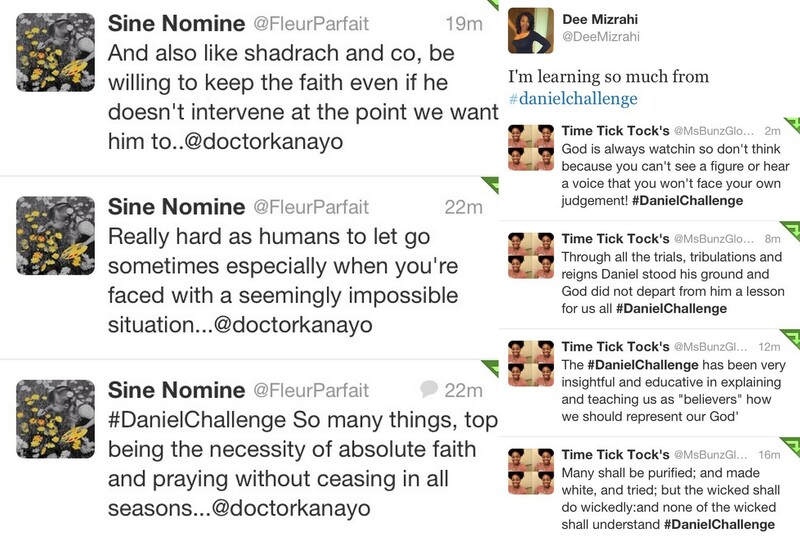 More grace and anointing to you sis. A MASSIVE thank you to everyone who sent in their notes, tweeted about it and took part in the challenge. As you have sought for more knowledge regarding the things of God, the knowledge, wisdom and understanding that was given to our new friends Daniel & Co, may it be given to you! Well, just to sum my thoughts all up. I’ll share these few things that came to my mind. 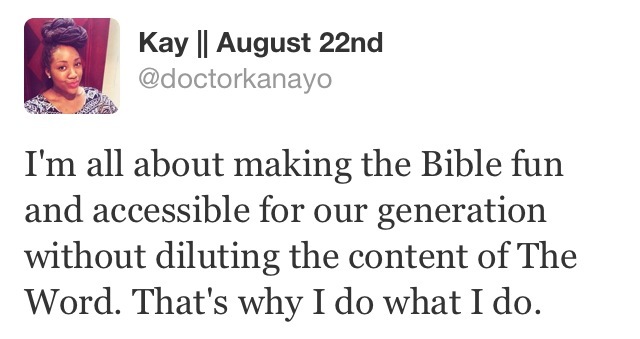 When we started this book, well we mostly saw God at work through miracles He performed. 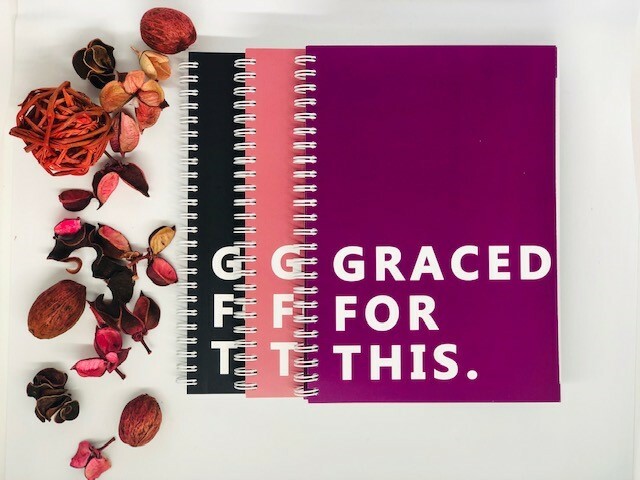 Like, saving Daniel and his friends in the fiery furnace, saving Daniel in the Lion’s den, promoting Daniel, making him stand out amongst his equals, and so on! Getting to the later parts of the book, we then start to see how Daniel receives these visions. At first, I was like, what is this? I was actually confused. But then reading on, I began to understand that this were visions about the end time. There will be kingdoms where different kings would rule, some might have more power than others, others might conquer even the greatest ones. At some point, they will all fade away! These are all signs of the end. At the end of the day, God is supreme! He will come again to rule! All that happens on earth is temporary, but God will rule over us all & over everything! 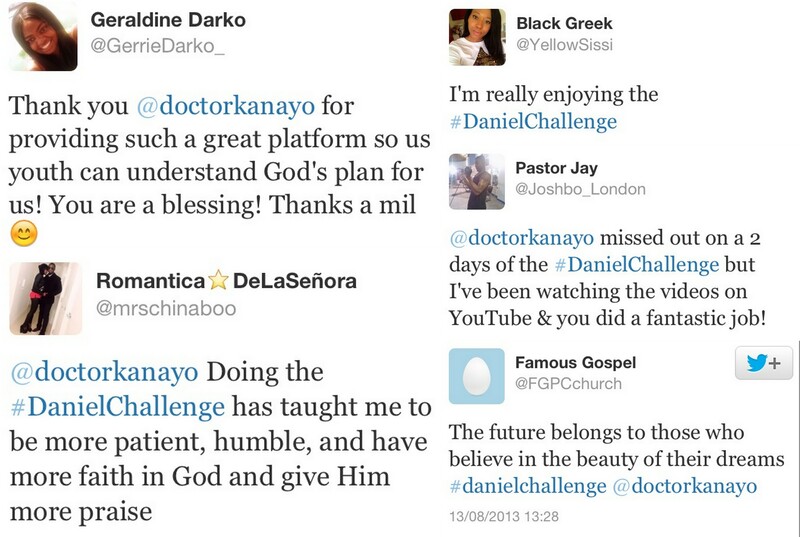 If I should say I haven’t learned anything from the Daniel Challenge, that would be one of the greatest lies I’ve ever told! I thank God I was able to be a part of it. I’m sure that what God has started, He will complete!